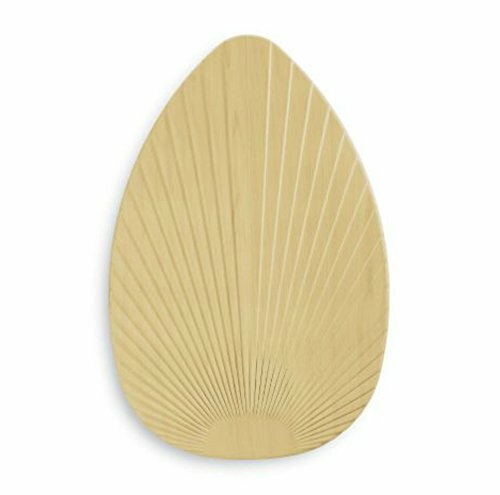 Decorative ceiling fan blade covers. 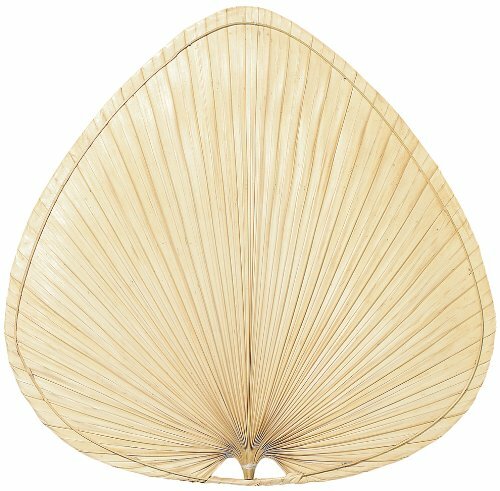 What could be an easier way to update a dated and tired ceiling fan. 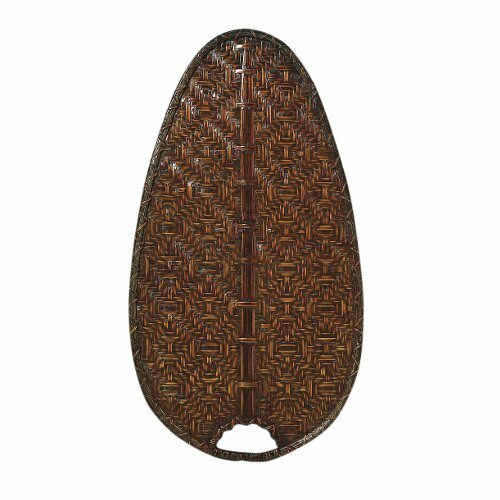 Instead of buying a complete new ceiling fan you can simply slip on or clip on one of these ceiling fan covers. 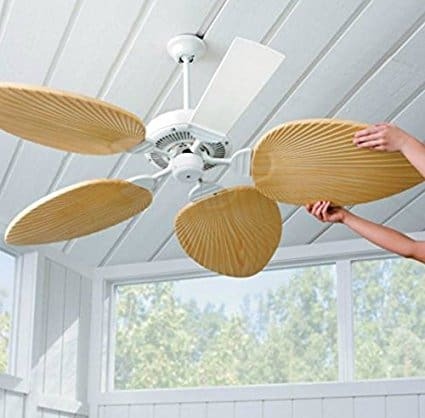 The fan blades pictured to the right are palm leaf ceiling fan blades which come in a set of 5. 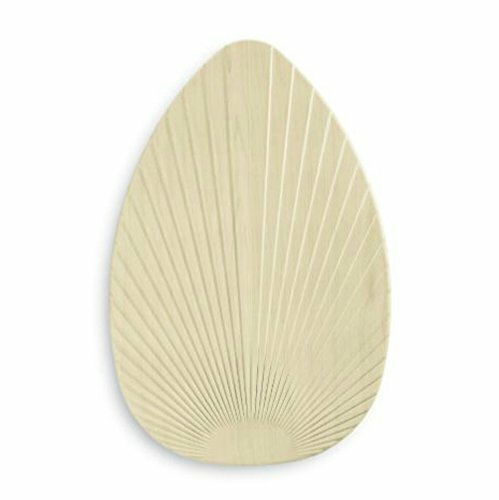 What I love about these fan blades is they can be fitted without any tools, great if you are a bit technically challenged when it comes to home improvement. Another great advantage of these blades is they are very easy to keep clean and maintain, this is because they are made of a resin material that can be wiped clean with a cloth. 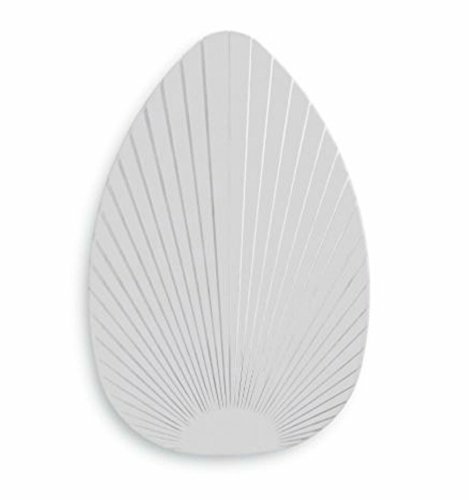 Also, another great advantage to choosing these ceiling blade covers are that they come in a great range of colors that will fit in the with the color theme of your room. 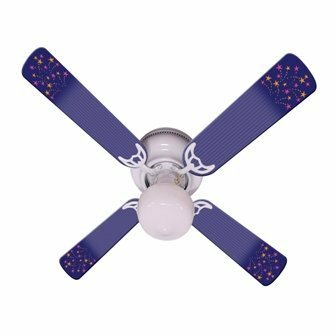 Another way to update a ceiling fan is to cover the fan blades with a decorative sleeve. 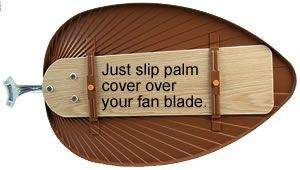 This is very easy to do as the sleeves are just pulled over the fan blades and the elastic at the ends keeps everything neatly in place. 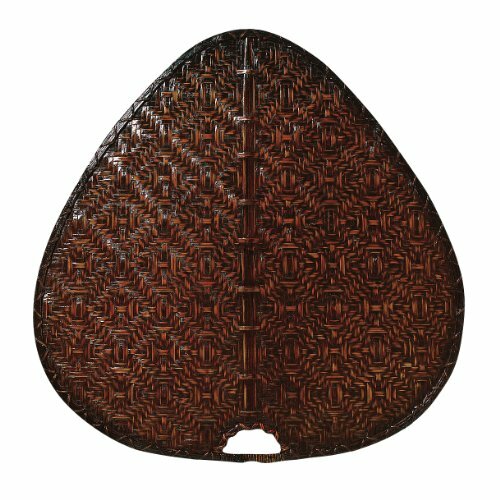 These come in a wide variety of colors and designs. 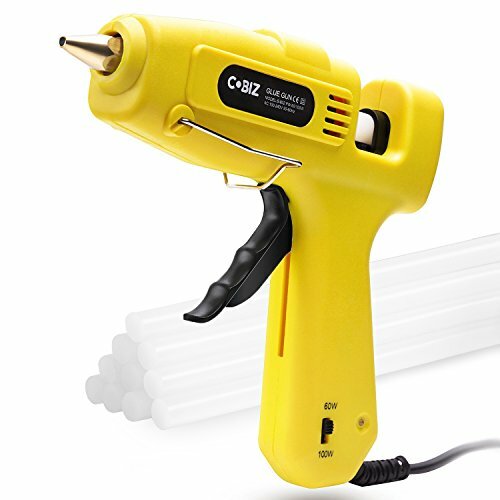 These are a cheap quick and easy way to update a room. 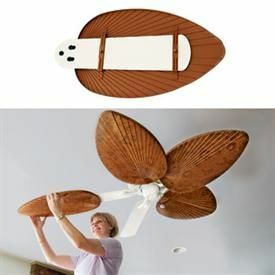 Below the picture is a link to a great in depth tutotial on how to update an out-dated ceiling fan on a budget. 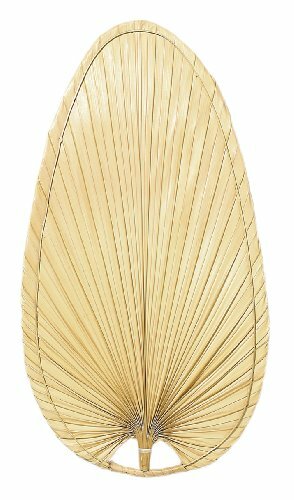 For the make over cheap palm frond blades where purchased and fitted onto the exsisting fan blades. 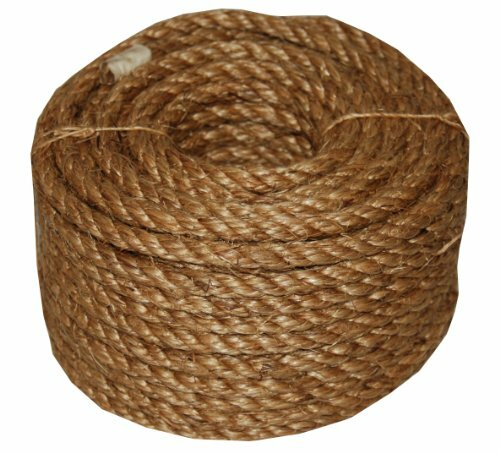 The glass lamps are given a rustic makeover using sisal rope, and a glue gun. 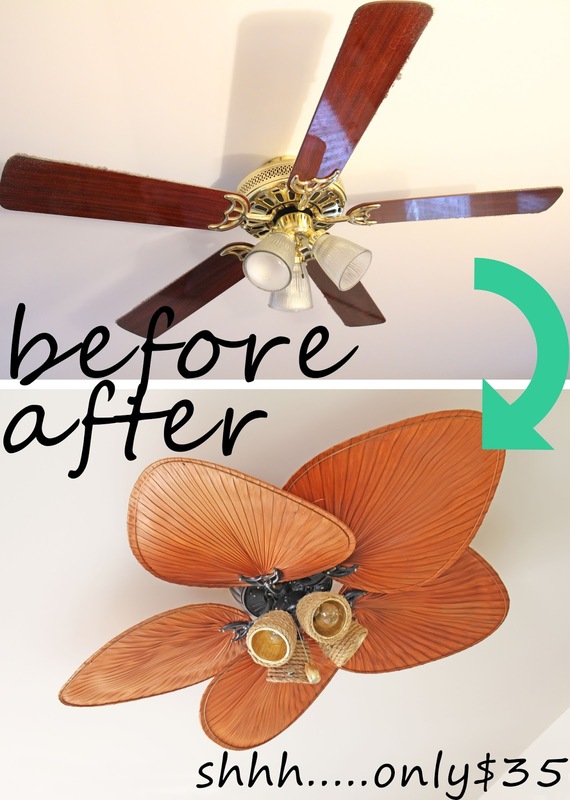 This is such a quick and easy way to update your old ceiling fan, and so effective. Picture source. Just a note to say that the cost of this project has gone up since the project was completed! Picture source. 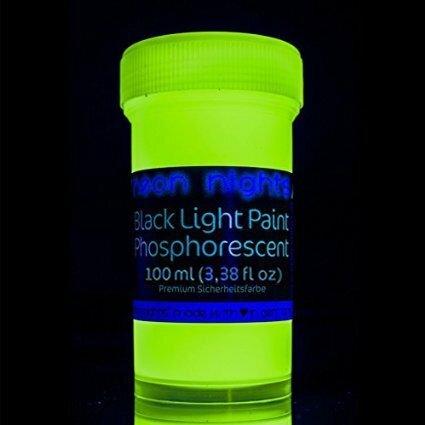 This is such a clever idea. The fan blades were removed and painted dark blue. 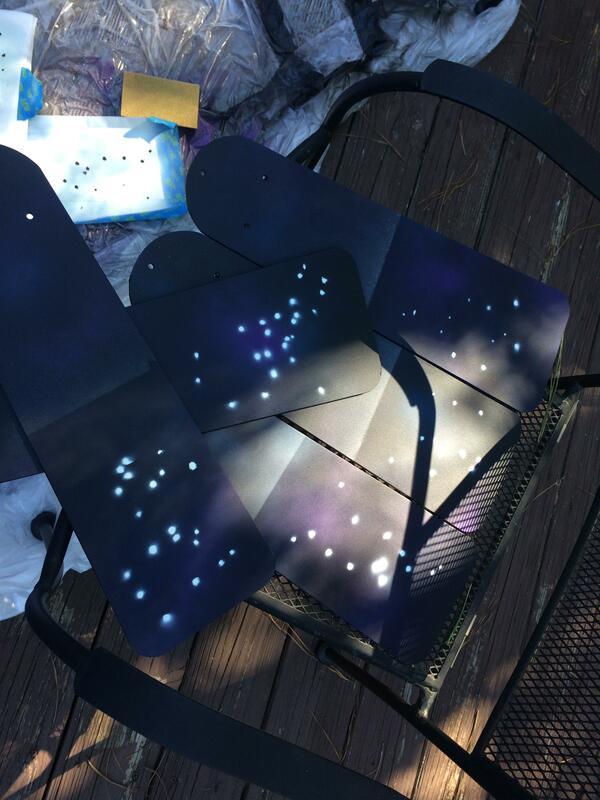 Then star constellations were painted onto the fan blades with glow in the dark paint. 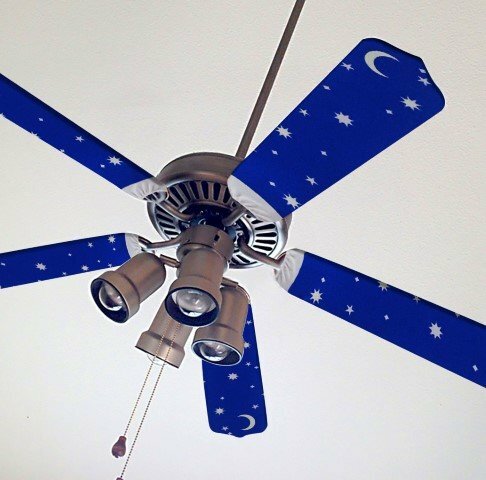 Great bedroom fan makeover idea for a child that is interested in astronomy. 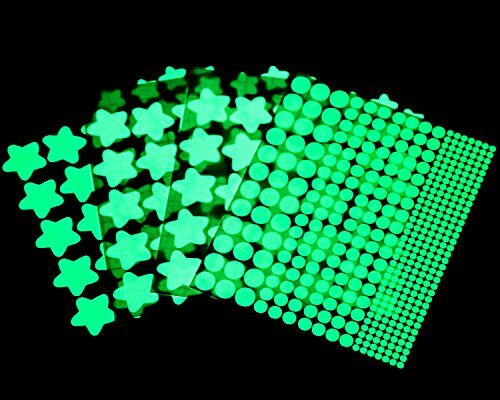 If you are not that confident at painting stars free hand I found these adhesive fluorescent stars and dots, these can just be peeled off and stuck to the ceiling blade. Saves alot of mess too! 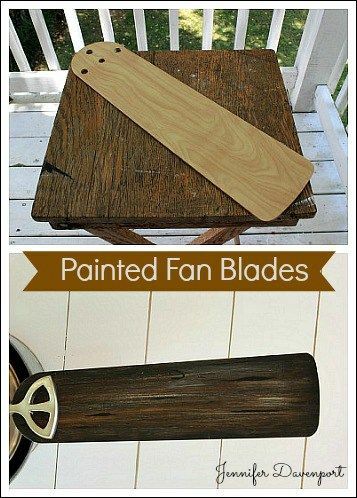 This looks a quick and easy way to freshen up a tired and old looking set of blades. 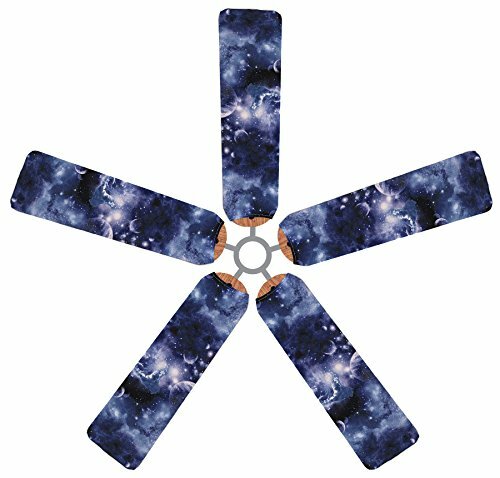 This has to be the easiest way to update a set of fan blades. 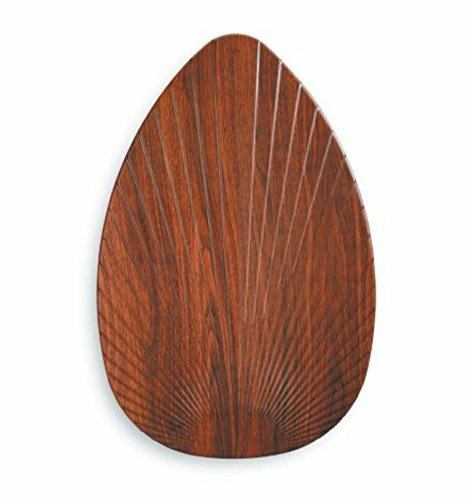 The palm fan blades easily slip over your old existing blades. 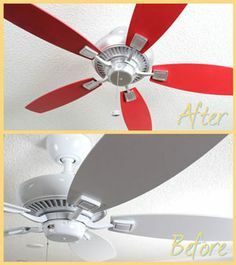 I love the way they have chosen a lovely red color to paint these fan blades with. 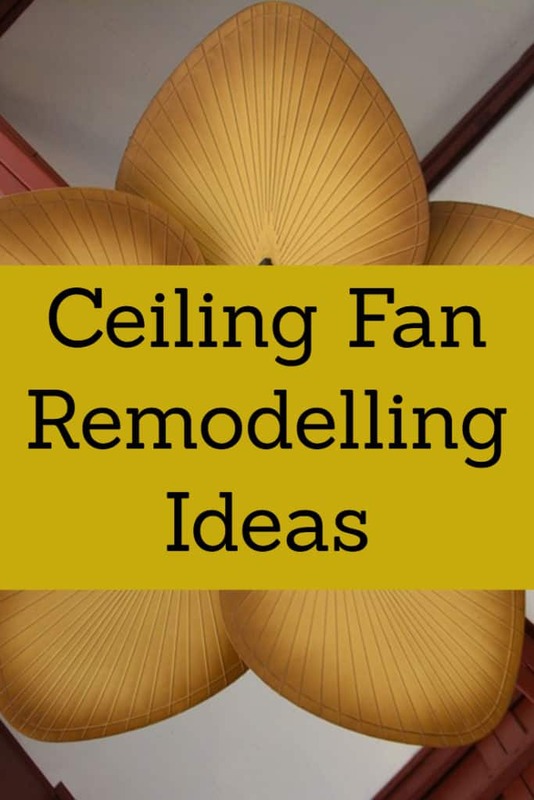 This is a quick and easy idea for updating your ceiling fan. 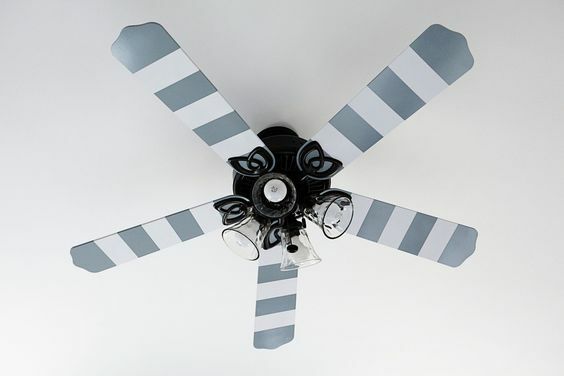 Here is a way you can update old ceiling fan blades by painting them in stripes. Perfect remodel idea for a bedroom.